awwww I am loving these little guys. Also, your frames & sparkles look so good on your pics. They are from a phone app? Me = old & phone challenged. Ha ha! Rudolf is running a little bit late this season! Or maybe 11 months early! It is certainly fun seeing the wide variety of figures who are already appearing in the A Doll A Day topics! And the Zelfs, they're so cute! Yes, they're from a phone app (:. I use DecoPuri, Pixlr, & Picosweet. It's usually a combo of those apps that give me what I want, all though I haven't been using DecoPuri for my newer shots (Lumiere, L.O.L). Zelfs are adorable. All though I don't think they gained too much popularity, or it's just really dwindling right now. 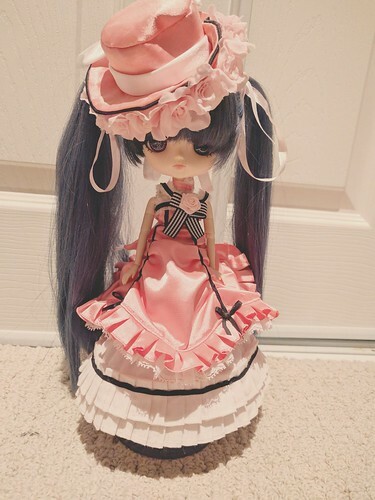 Day 7 doll is available for trades! 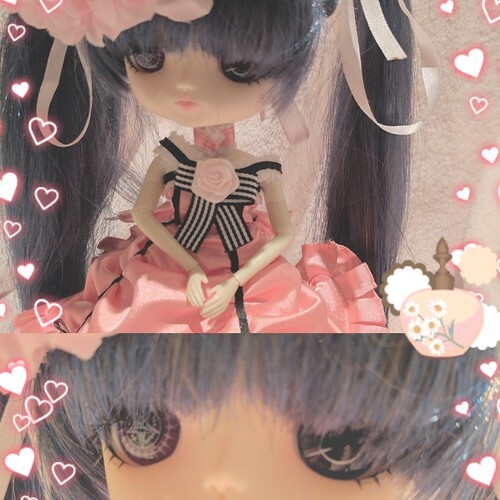 I've posted her in the BST, please take a look! Open to all offers!!! 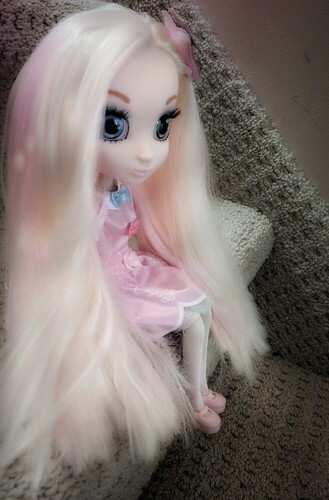 Congratulations on completing the first week of A Doll A Day! Yeah, cheers -- one week down, 51 to go Cute figures! 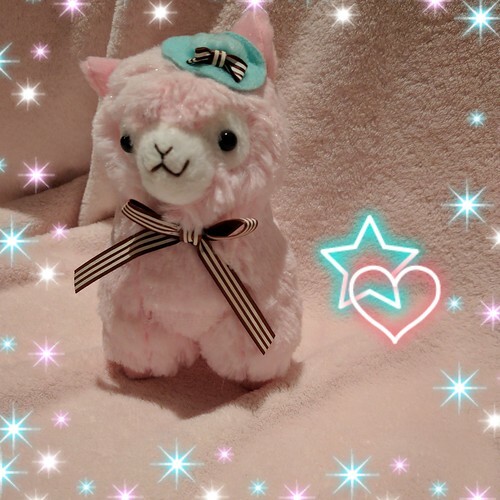 So cute, I love Alpacasso!